of mine here, but in general I've tried to give an objective overview. 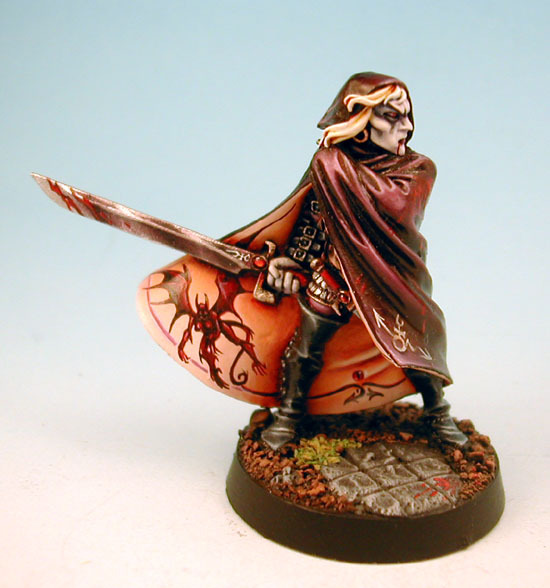 Champion was one of the most popular GW model among painters last year. Workshop Dark Elf by thomasdavid. this year, for example this Brettonian. de Sang and Sin Assyris. of 2004: Fluffy's Menoth Paladin. about to change this in no-time.